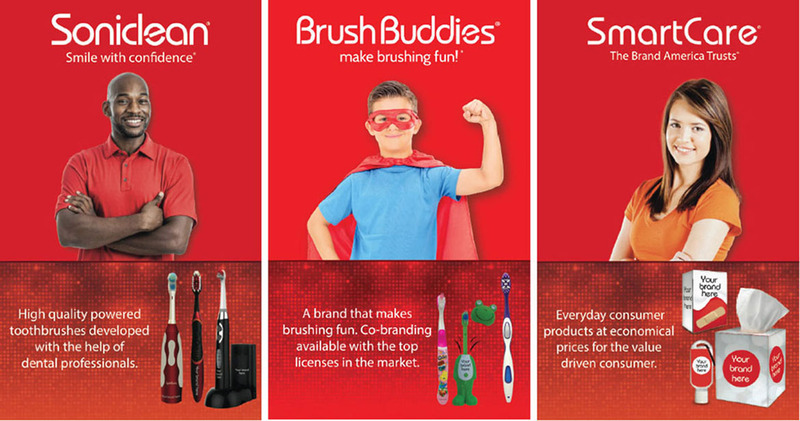 Brush Buddies - Private Label - Why Us? We develop quality products that make brushing fun! Over the years we have successfully accomplished that goal by creating a line of great oral care products that families and dentists across the world have come to know and love. Our design team can take your existing artwork and apply it to many of our products. We offer unique collection of quality toothbrushes for adults and children offering a wide range of features such as soft bristles, contoured designs, easy-grip handles, suction bases, licensed characters, sonic powered and smart brushing and flossing accesories. Products are packaged in a variety of travel size kits and multi- packs all priced very economically to meet a consumers everyday needs.